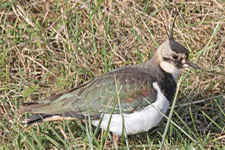 The many countries which constitute Occidental Palearctic possess a marvelous network of observers and sentries be they hunters or not. 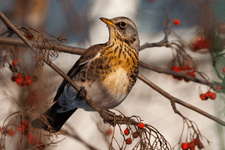 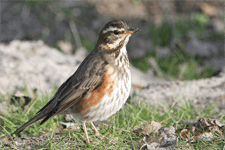 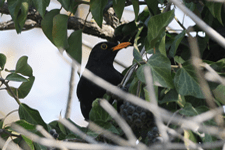 In consequence, this program is able to monitor all the countries defined in this bio-geographical area, and concerns the movements of migrating species and specifically large thrushes (Turdus sp). 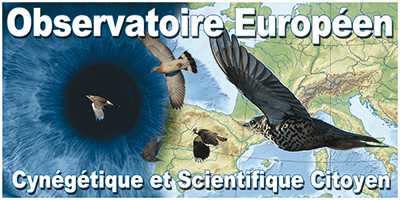 We are all concerned by this vast initiative as migrating birds know no frontiers; European countries, central and east European countries and also North African countries; the conclusions go beyond the boundaries of the European Union. 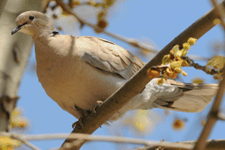 Our one ambition is to rely on you for your observations, which will be analyzed, returned to you and actualized. 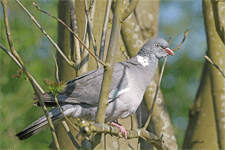 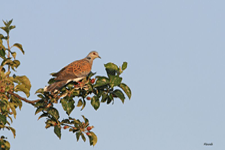 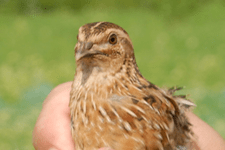 This program will enable us to answer many of your questions eg: Where are the thrushes (Turdus sp), the skylarks (Alauda arvensis) or the woodpigeons (Columba palumbus)? 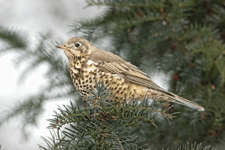 These results will also allow us to obtain a better measure on migrating and wintering patterns , as our pool of observers is far larger than purely scientific research. 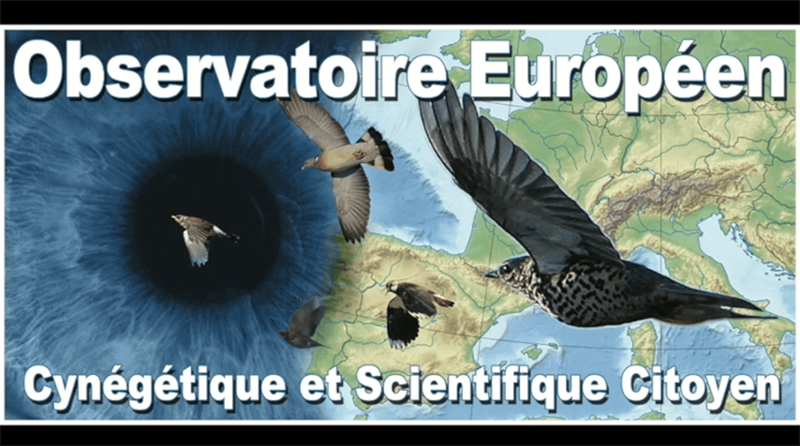 No observer need change their habits, three minutes on our friendly website: http://www.observatoirenationalmigrateurs.net are sufficient to fill in a standard form. 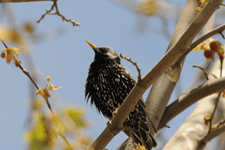 New technologies via internet can at last become a useful and intelligent tool and be put to use in order to study wildlife; which may be observed thousands of miles apart but be noted simultaneously. 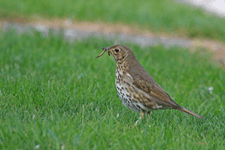 At a time when citizen participation is coming into effect in the study of insects, molluscs and general biodiversity, we know we can rely on hunters to play their part. 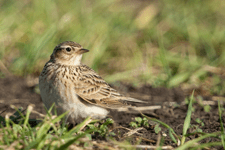 So, prepare yourselves, in a few months, the first migrating species will leave their reproduction sites to begin their long journey across Occidental Palearctic countries. 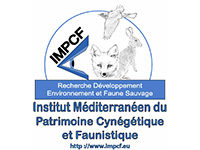 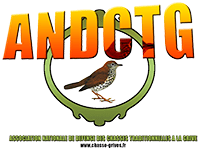 In the meantime, the “Institut Méditerranéen du Patrimoine Cynégétique et Faunistique” (IMPCF) and the “Association Nationale de Défense des Chasses Traditionnelles à la Grive” (ANDCTG) wish you an excellent observing season.